Welcome to a preview of the articles in the May edition of the Content Club. 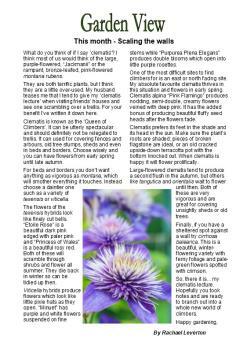 We have our regular gardening article provided by amateur gardener Rachael Leverton. 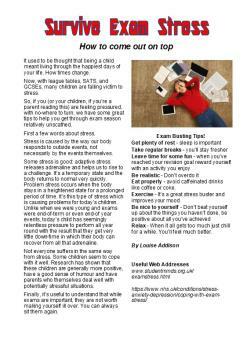 Exam season is once again upon us so Louise Addison has written an article about how to cope with the inevitable stress. 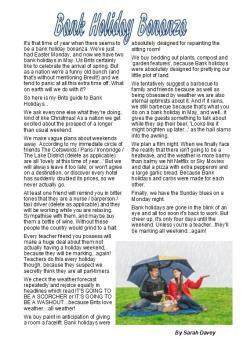 May boasts not one but two bank holidays, and Sarah Davey has a slightly humorous take on them. 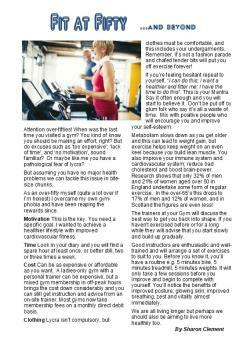 We're all living longer but Sharon Clements feels we should be aiming to live more healthily. 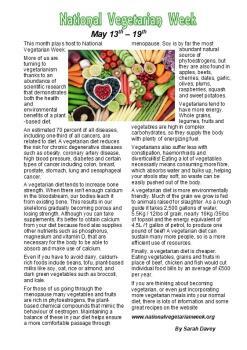 May plays host to National Vegetarian Week. 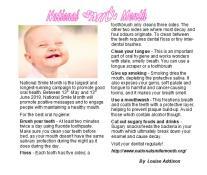 Also National Smile Month begins. 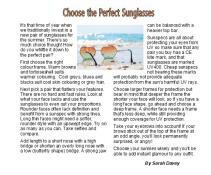 Don't choose your new sunspecs without reading our helpful tips article first. May is a great month to get those outstanding DIY jobs finished. 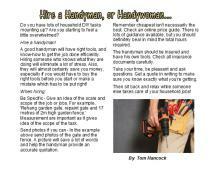 Why not hire a handyman? 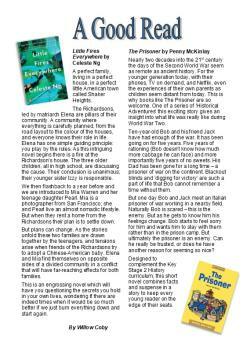 Willow Coby has produced two more book reviews. 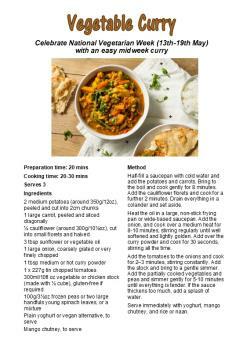 In celebration of National Vegetarian Month we have a Vegetable Curry recipe. Plus a half-page quick crossword; a Sudoku; a word search and a quarter-page mindbender puzzle. If you have ideas for article topics which you'd like to see covered in future months please let me know. 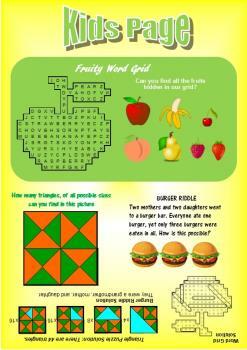 If you'd like to download these articles and puzzles simply join our Content Club. It's just £15 per month. If you'd like to purchase individual articles they are available to non-members at a cost of £5 each or £20 for all five of the articles plus puzzles, recipes and extras. Please contact us .